Southeastern Arizona is the third major wine grape growing region and one of the fastest in the amount of acres being planted. “We have just completed an amazing 2012 harvest,” according to Curt Dunham, owner/winemaker of Lawrence Dunham Vineyards. 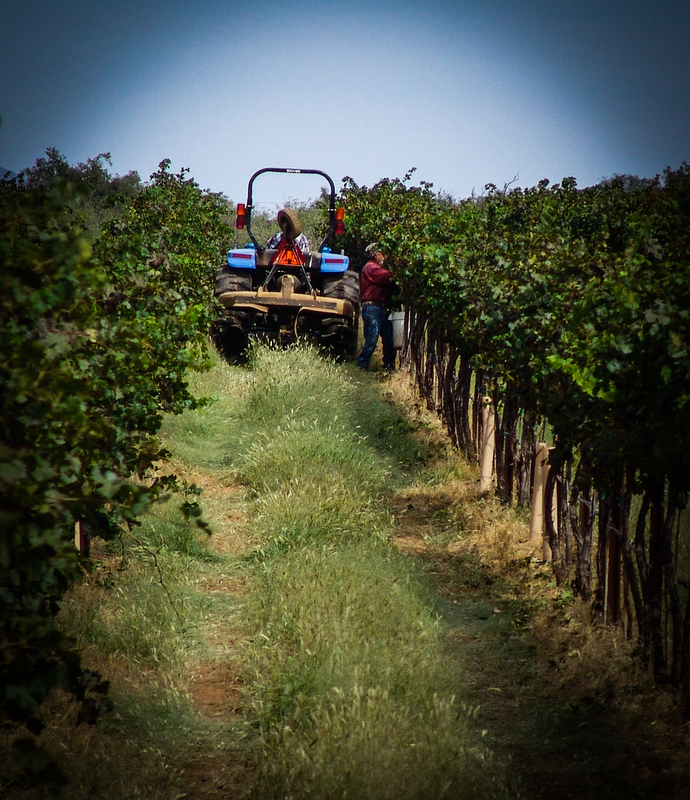 “We finished harvesting September 27th picking the last of the Petite Sirah. 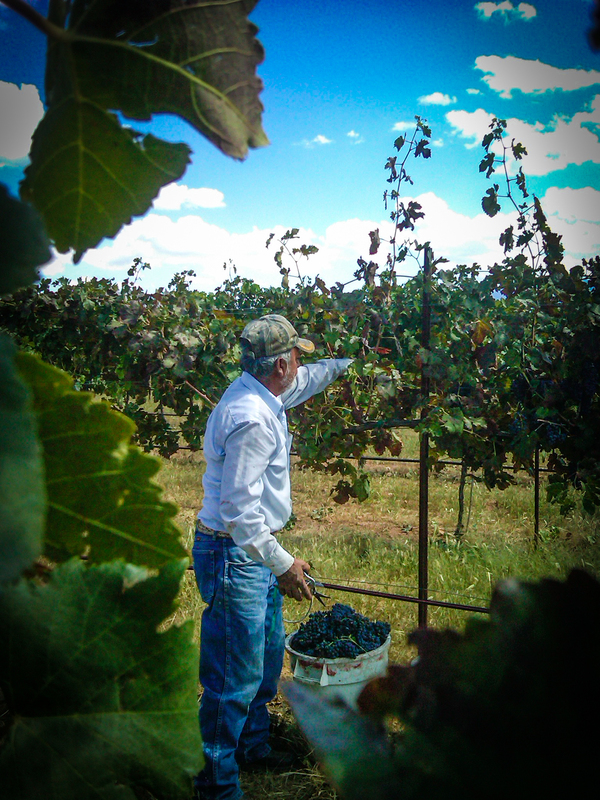 Our estate harvested over 12 tons which averages out to about six tons per acre – an amazing yield especially for such a young vineyard.” Dunham said, “We are literally up to our elbows in deep purple must and have been scrambling to find places to not only ferment the grapes but to store the finished wine after pressing.” “The Arizona wine industry is excited about the 2012 growing season. We have a new state-of-the-art custom crush facility in Willcox, Arizona, new vineyard acreage planted, and wineries producing highly rated Arizona wines. 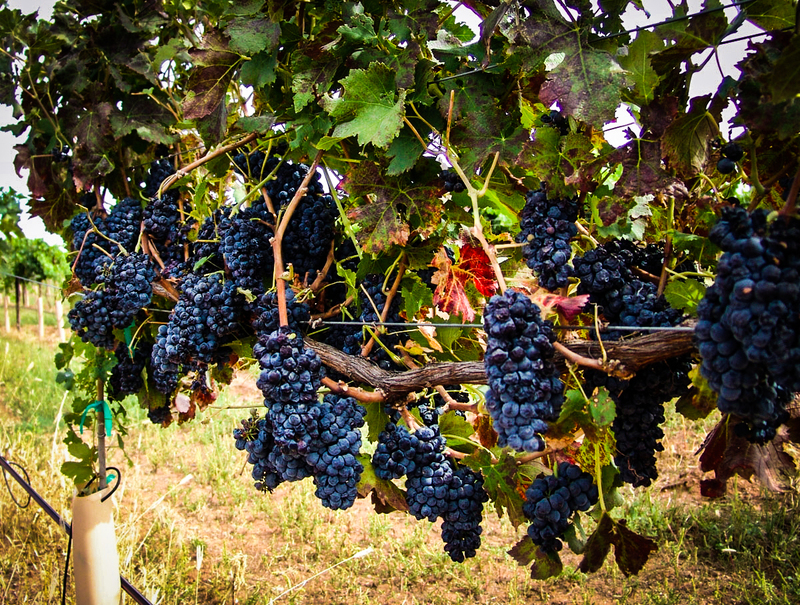 All of these accomplishments are boosting Arizona’s image as a quality winemaking region,” said Peggy Fiandaca, president of the Arizona Wine Growers Association.